"Bayer will do everything possible to successfully complete the merger with Monsanto in the Russian Federation in accordance with the current Russian law on the protection of competition. Bayer is committed to the interests of Russian partners and consumers. Bayer will continue its operations in the Russian Federation," the company said in a press release. 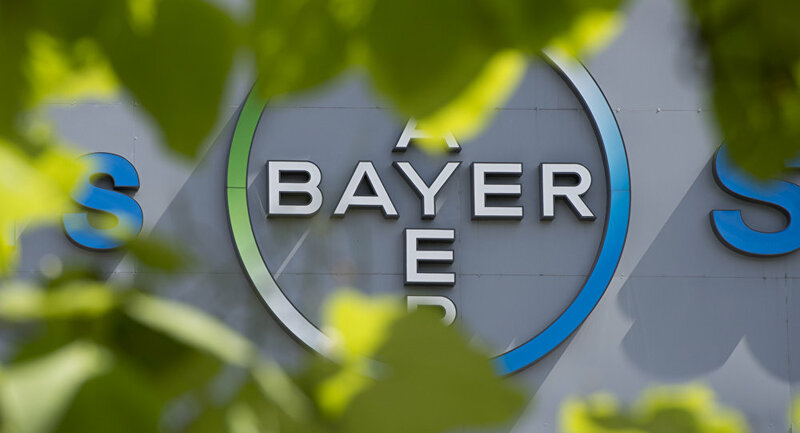 Bayer reiterated that negotiations with the Federal Anti-Monopoly Service (FAS) were ongoing but an agreement has not been reached yet. On Tuesday, the FAS head Igor Artemyev said that Bayer had sued the authority over its decision on Bayer's merger with the US-based Monsanto. In late 2017, Bayer stated that it was awaiting the close of the deal to buy the US biotechnological company Monsanto in early 2018, and it continues to work closely with the authorities on all the permissions. The $66 billion mergence, if completed, will create the largest seed and agricultural chemical company in the world. In December, the FAS said it was expecting Bayer and Monsanto to fulfill the order before March and agree with the with Russia's Higher School of Economics on transferring seed selection technologies. Nevertheless, on February 9, the deputy head of the FAS Andrey Tsyganov said that the agency had extended the term of consideration of the transaction by 6 months. When considering a deal in Russia, the FAS concluded in early November that it could lead to the increased dominance of the merged company in all affected markets in Russia and stop other companies from entering the market. In this regard, the service required that the companies share technology for seed markets and digital agriculture, in particular in the field of seed selection, within three months.